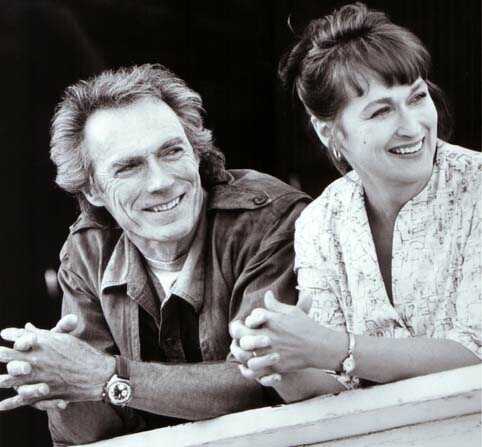 ★ Clint & Meryl ☆. . Wallpaper and background images in the Clint Eastwood club tagged: clint eastwood meryl streep bridges of madison county.